Take those Holiday Photos of the kids now and order the personalized photo cards on time! 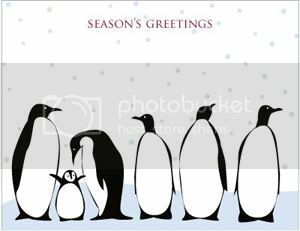 Here are my top seven holiday card companies – order yours today! Most of these holiday cards can be personalized with or without your photo. I like personalized cards, and these cards are actually less expensive than the cards your find at Hallmark stores. Notice: the card prices depend on the quantities and styles you order. Tiny Prints offers a wide variety of both photo cards and personalized cards without a photo. I also like their variety of Hanukkah cards. Tiny Prints cards are modern, fresh and very well priced, many cards are under two dollars per card! They also offer invitations and announcements for your special occasions. DEAL: Use code HOLIDAYSHOP for free shipping on orders 99$ and more. 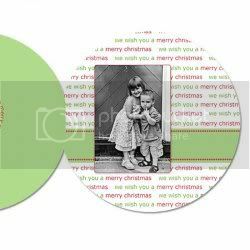 Cool Photo Ideas offers variety of products you can customize with your photos, and their Holiday Photo Card selection has some great styles, including trifold and the round style pictured here. 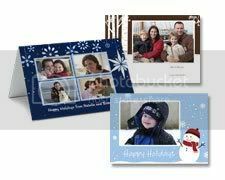 I love the designs of the Cool Photo Ideas holiday cards, and the creative photo layouts and card sizing – just to give your holiday cards that special touch. Around $3.75 per card, depends on the quantity ordered. Posh Peacock offers a modern variety of cards, stationery and even gift tags and personalized bookmarks. 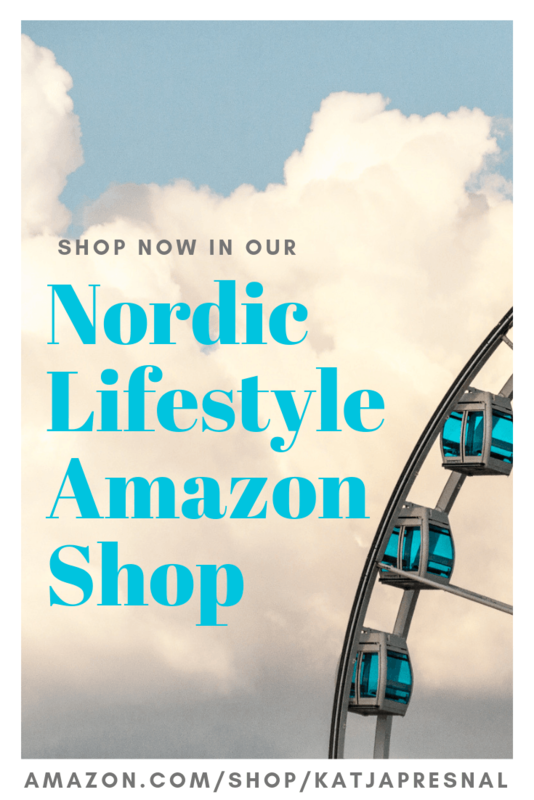 The modern illustrations are simply stylish and everything is customizable with your own text. The cards are up to 2 dollars per card. 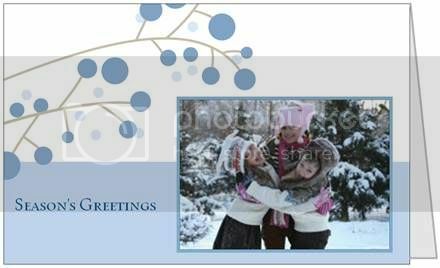 If you are on a budget this Holiday season, but still would like to have customized photo cards, VistaPrint is your top place to go. 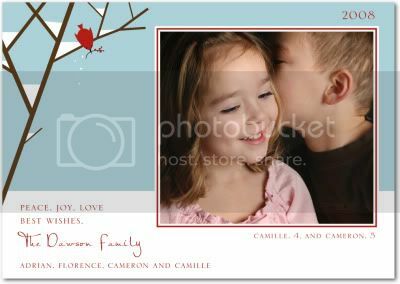 VistaPrint has several ready to create photo card templates or if you are handy with PhotoShop – you can create your own card and just have them print it for you. The quality isn’t superbly excellent, but it isn’t bad either, and absolutely the best deal you can find. The time I was writing this, the cards were on sale for $3.99 for ten or $5.99 for TWENTY cards – that’s less than 40 cents per card. pictured here. These eco-friendly Christmas cards are up to $0.94 per card. 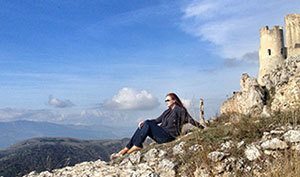 If you have already been using Shutterfly to upload your digital photos and order them as prints, that’s the obvious ad easy place for you to create also your Photo Holiday Cards. Did you know that you can pick your Shutterfly prints and photo cards from your local Target? Shutterfly also lets you share your photos with your friends and family and it’s like Flickr but offering you the service to print your photos too – or turn them into variety of photo products – like Holiday Cards. 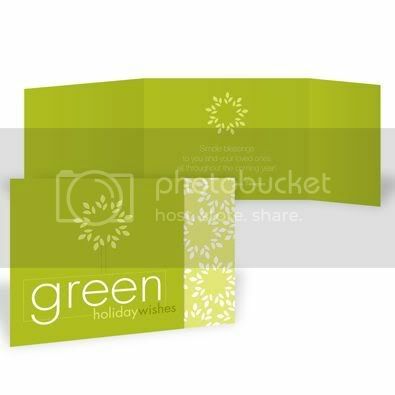 Shutterfly’s holiday card prices are 1.19-1.99$ each. Pose Prints makes a cartoon character of you and your family for fun and funky holiday cards. You can fully customize the text, so card designs work also for invitations and announcements. If you like the style, but don’t feel like designing the character, they also offer pre-designed versions of most popular cards. Pose Prints cards are 2$ each.